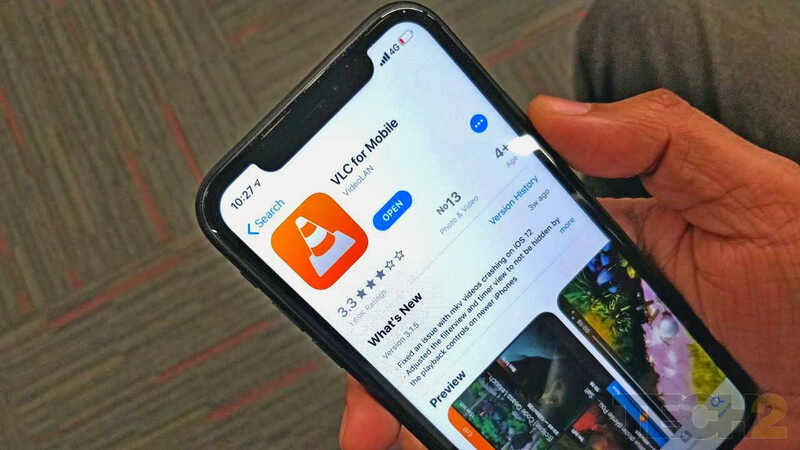 The AirPlay support on VLC will enable beaming video files from iOS, Android phones to Apple TV. LG will be adding the AirPlay and HomeKit support to its AI lineup of TVs out-of-the-box. 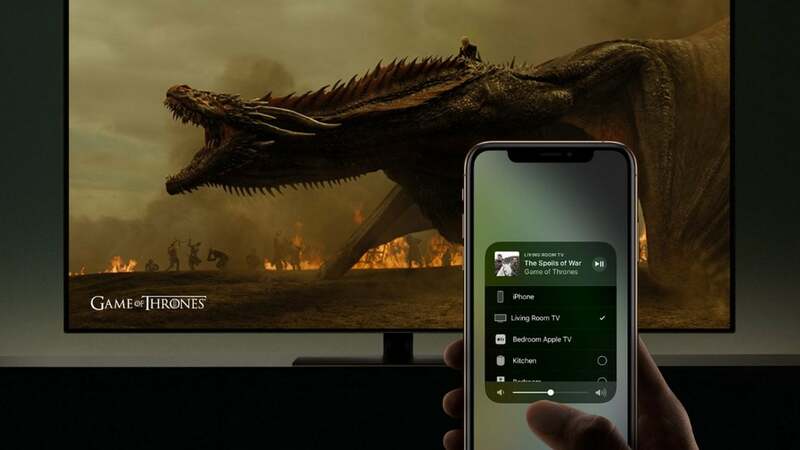 This update means owners of an Apple TV can now stream pictures and videos directly from the Google Photos app to their big screen. 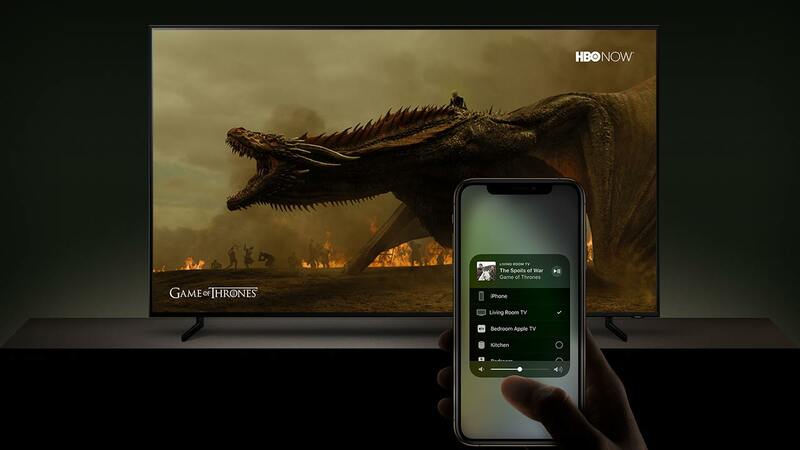 Facebook is testing a new feature to stream video including the live videos from its mobile app on the TVs either via AirPlay or Chromecast.